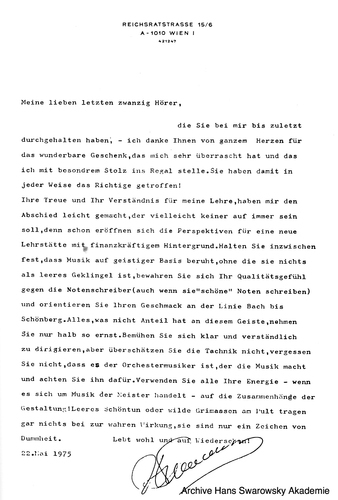 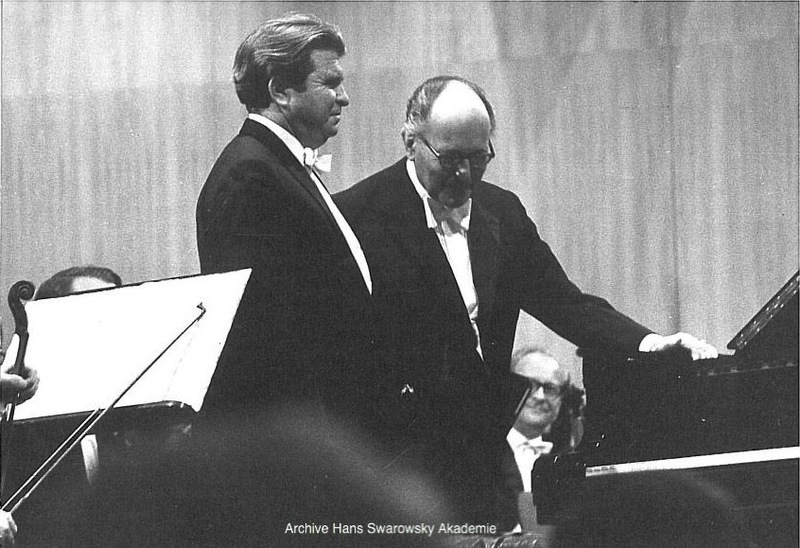 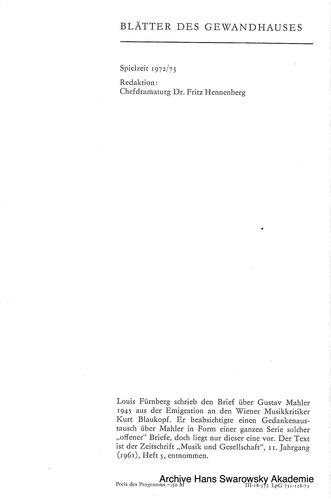 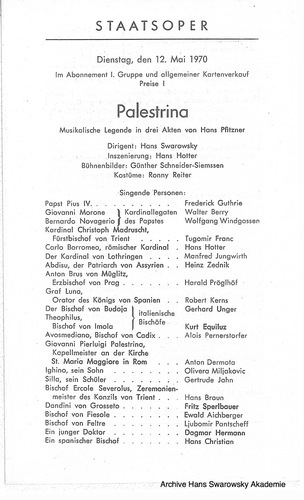 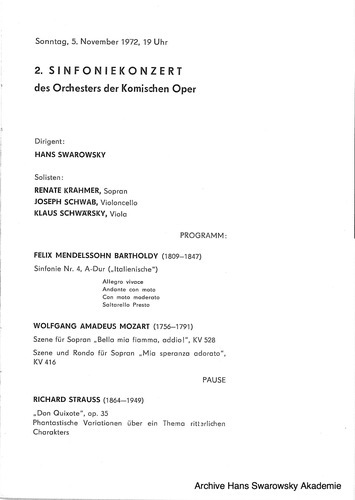 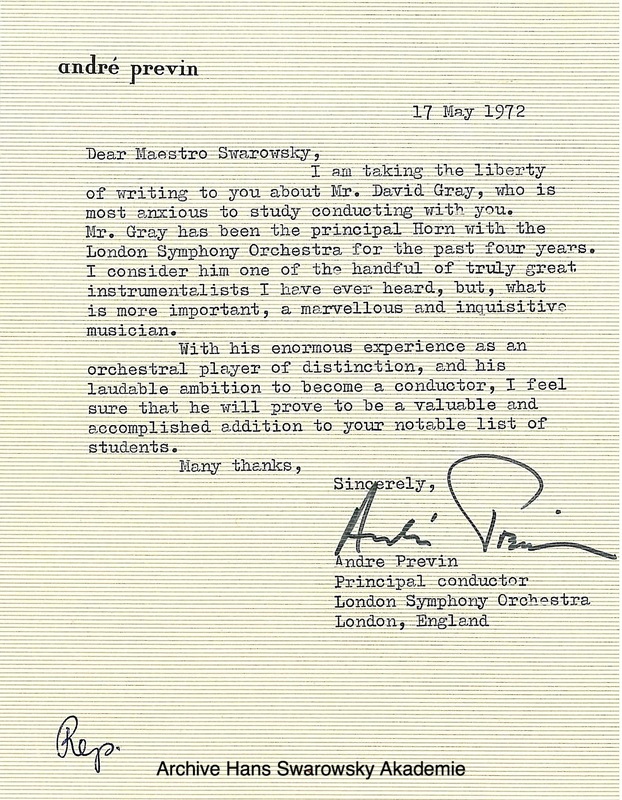 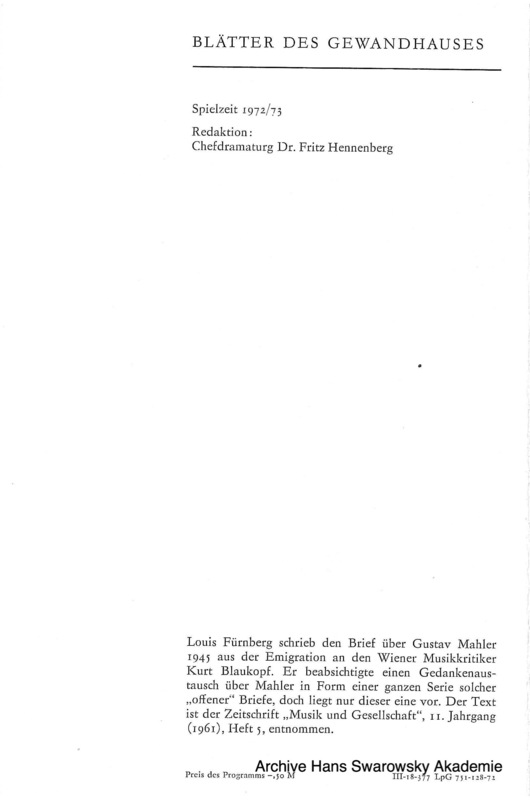 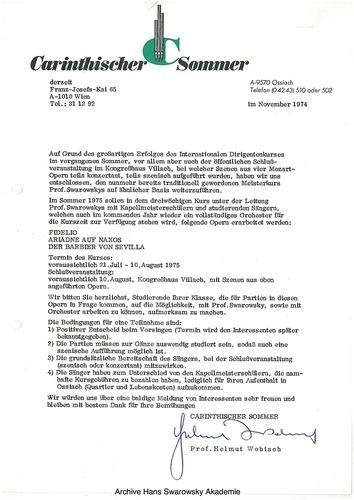 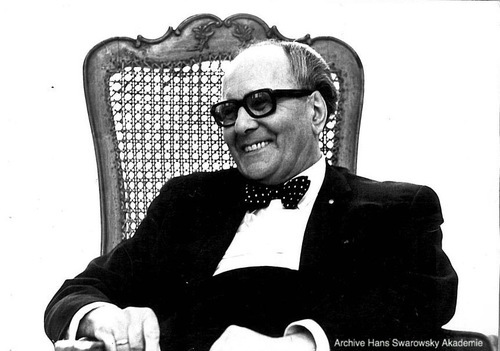 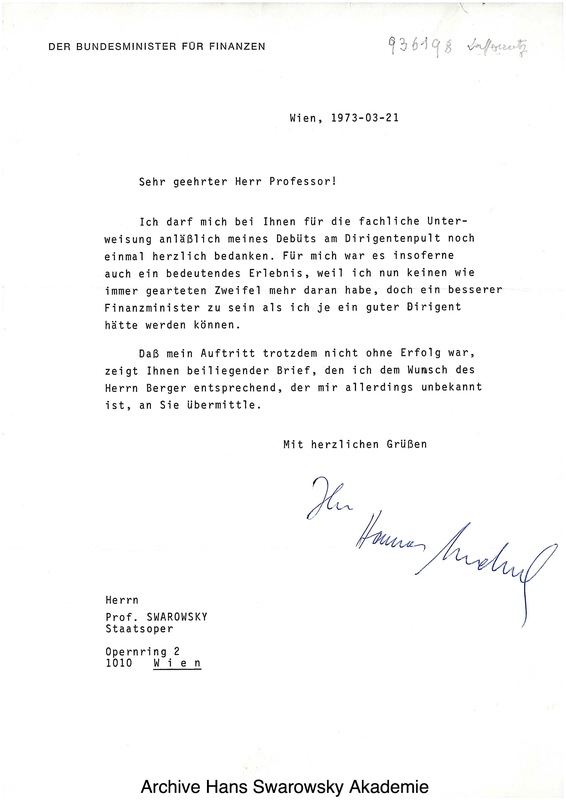 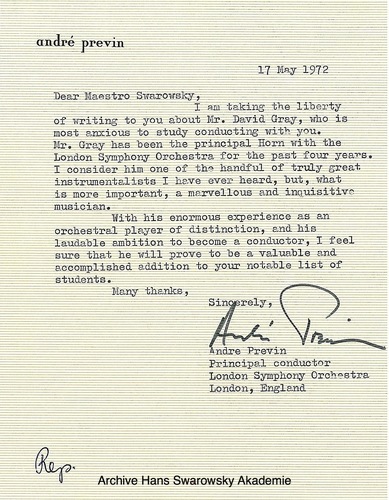 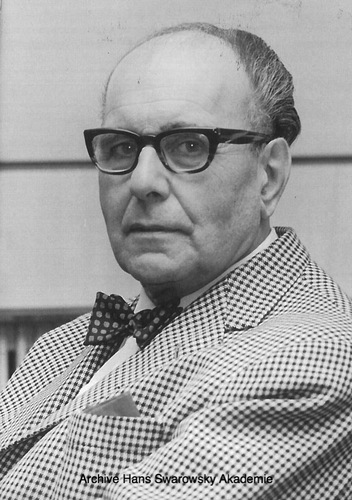 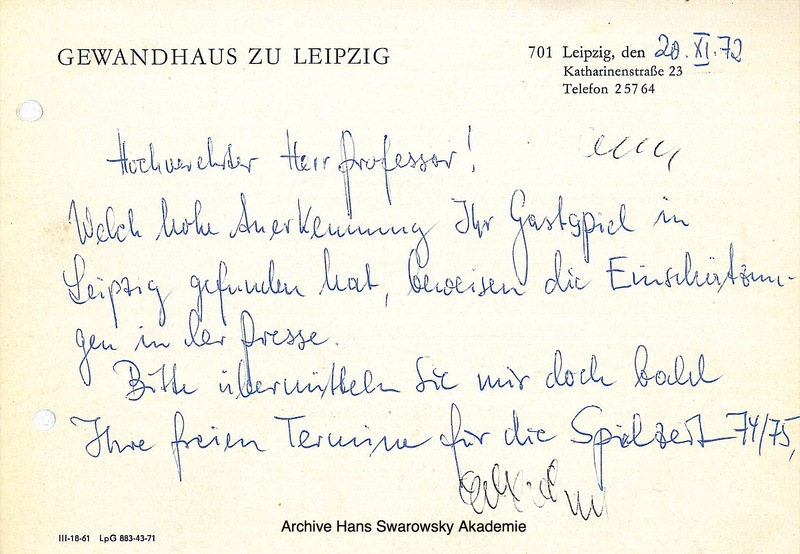 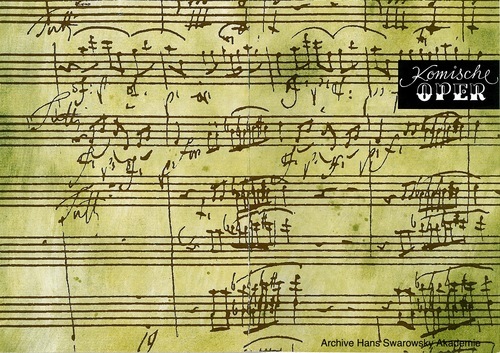 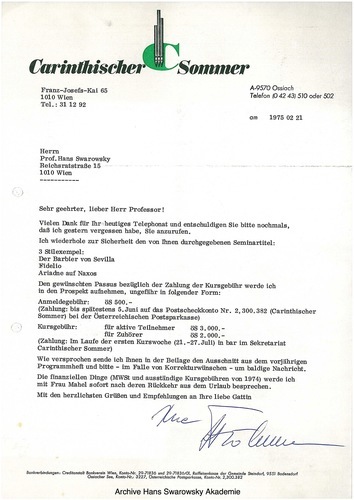 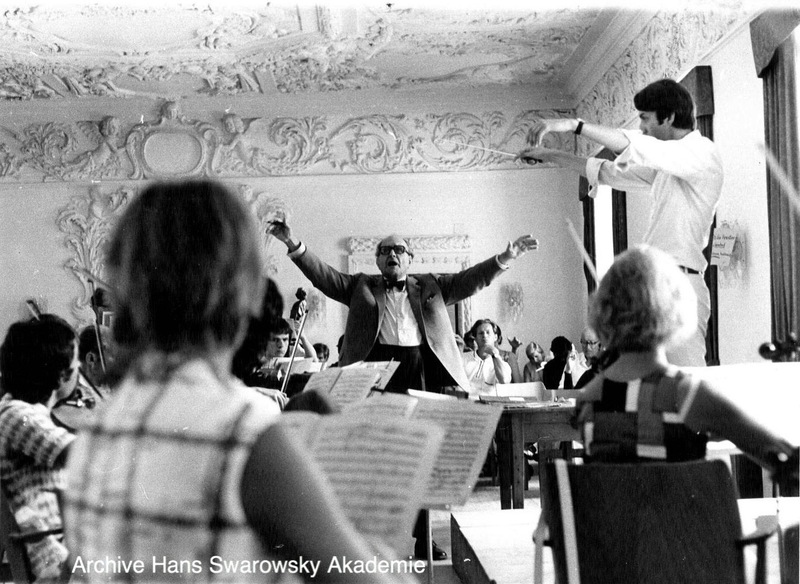 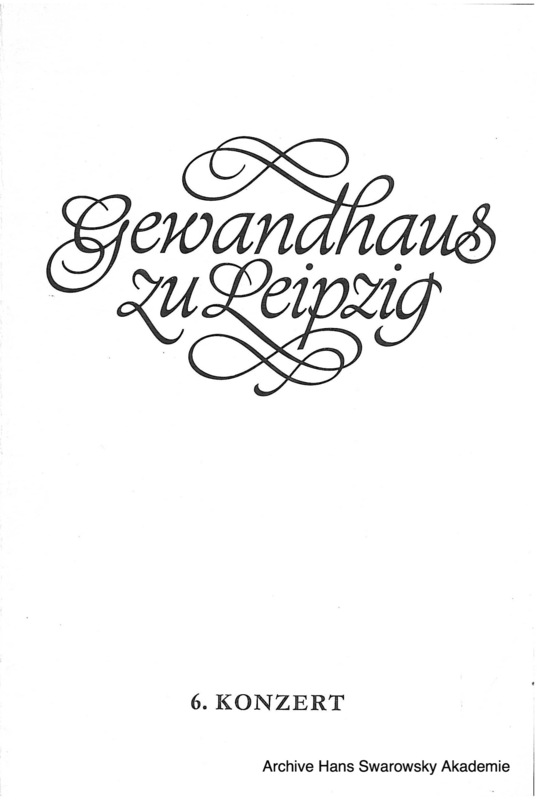 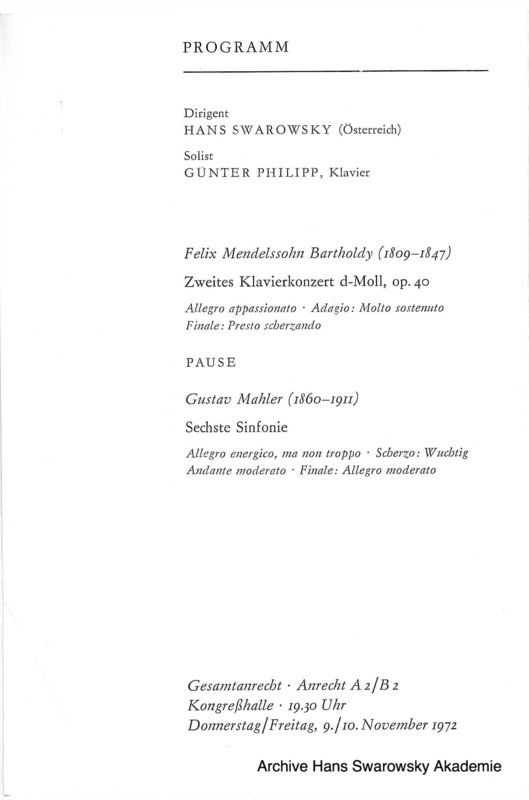 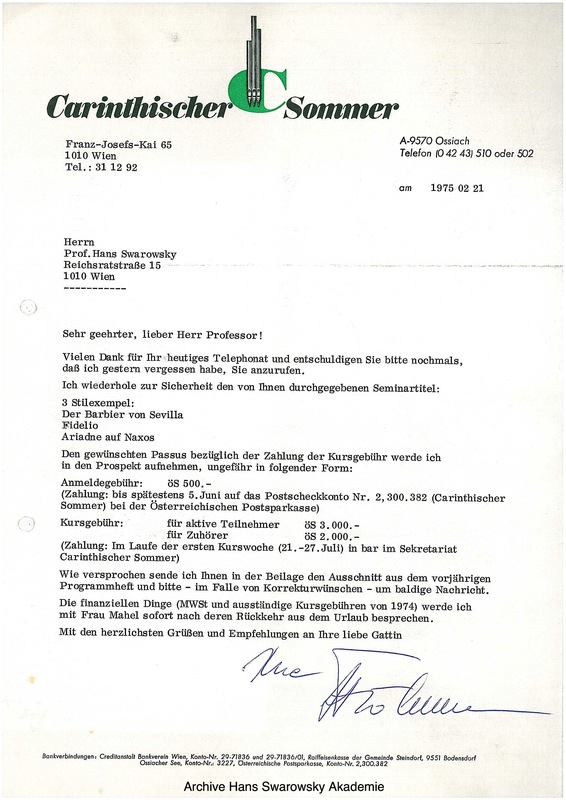 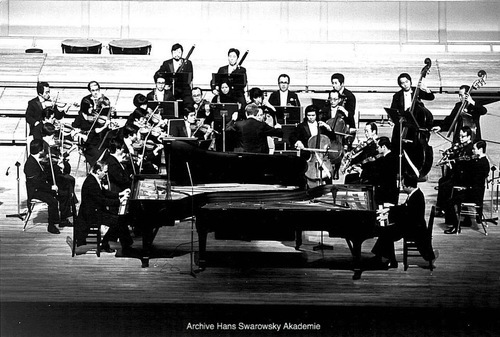 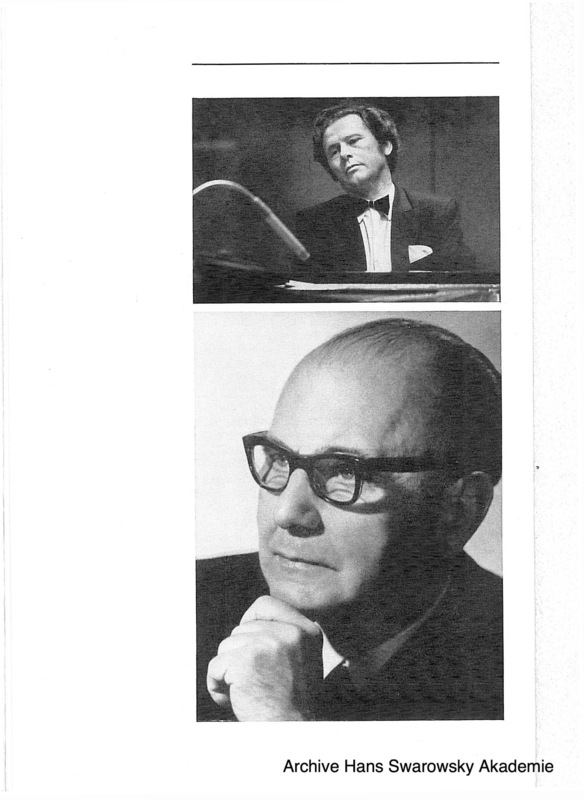 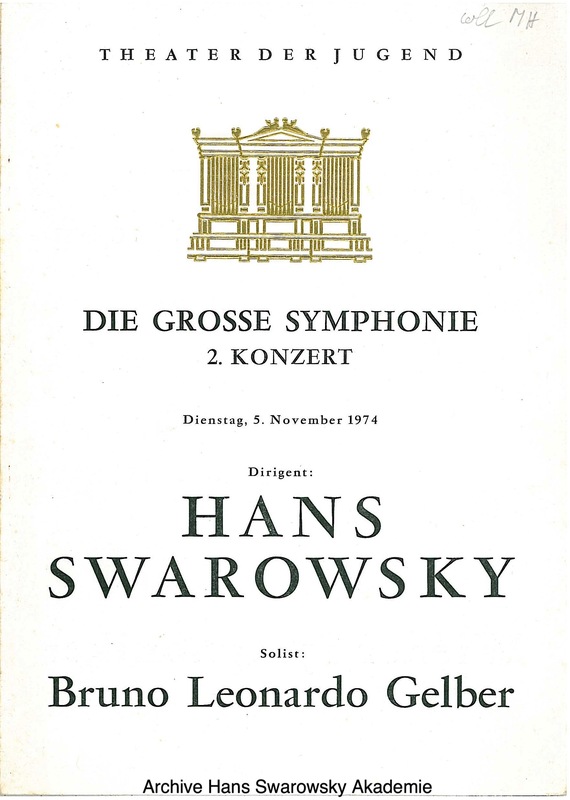 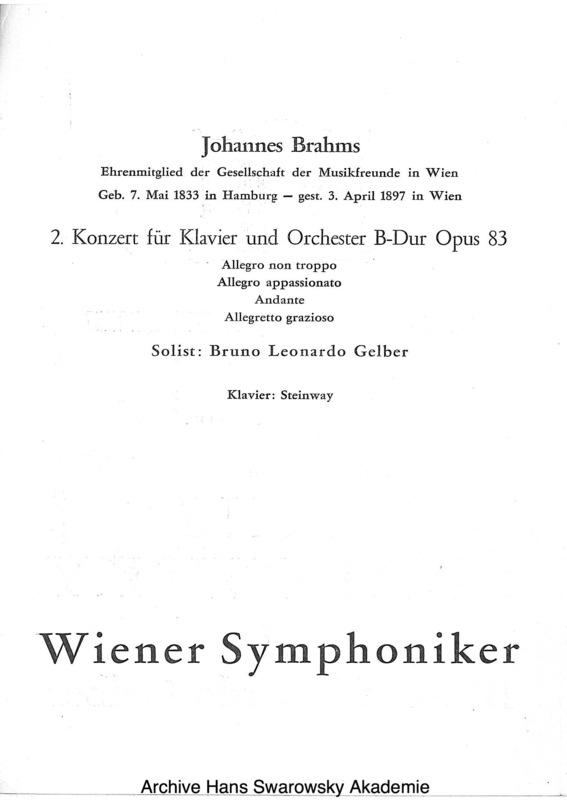 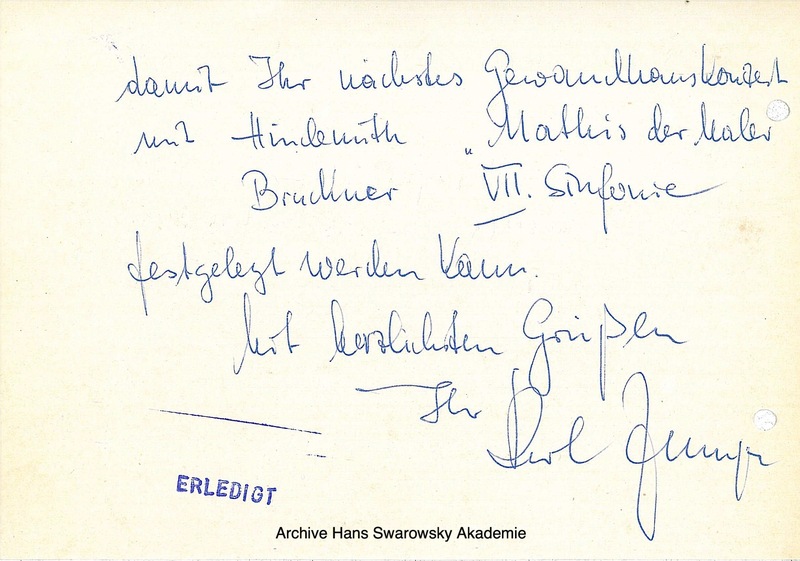 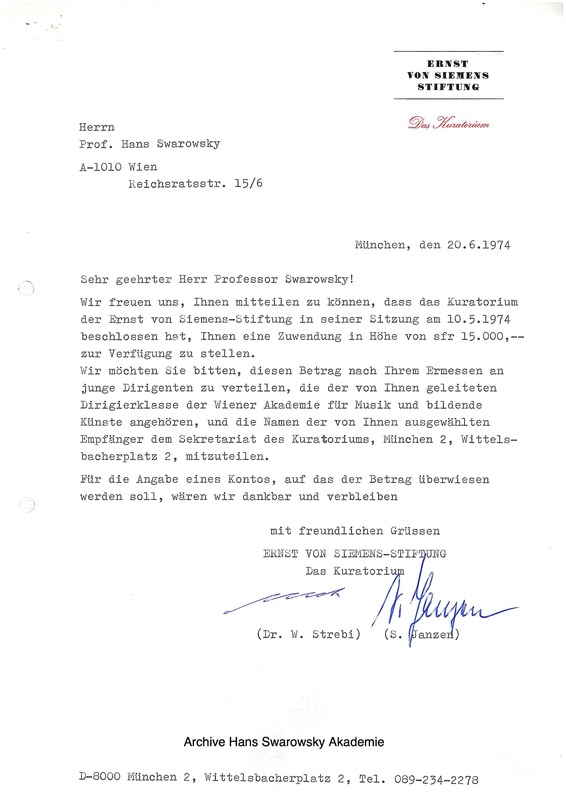 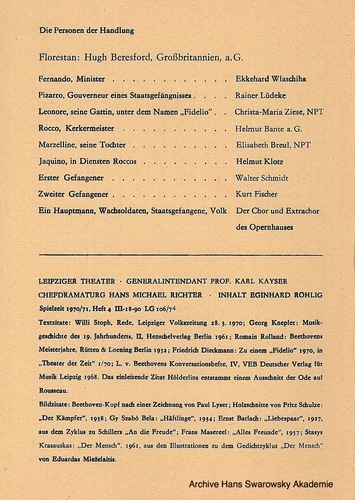 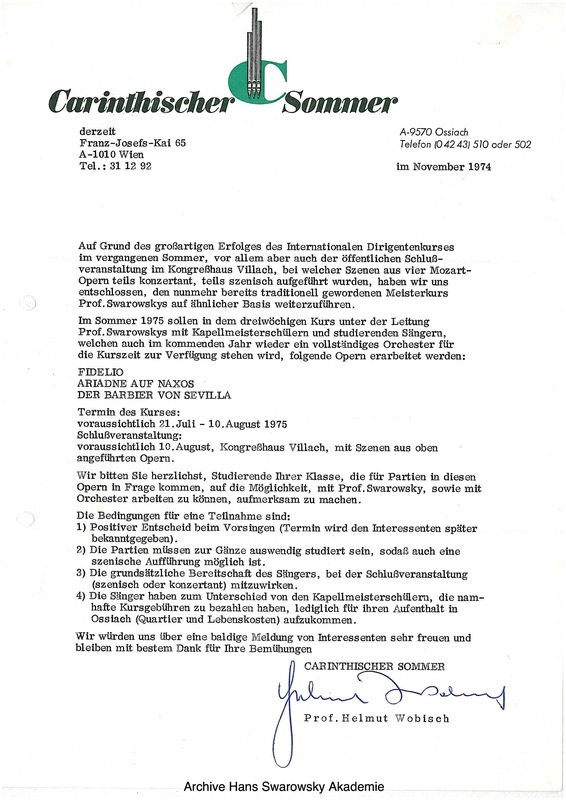 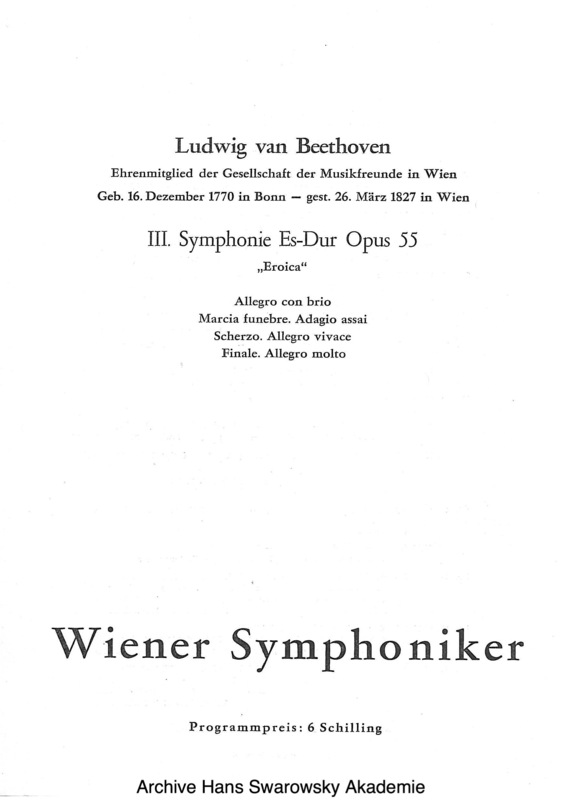 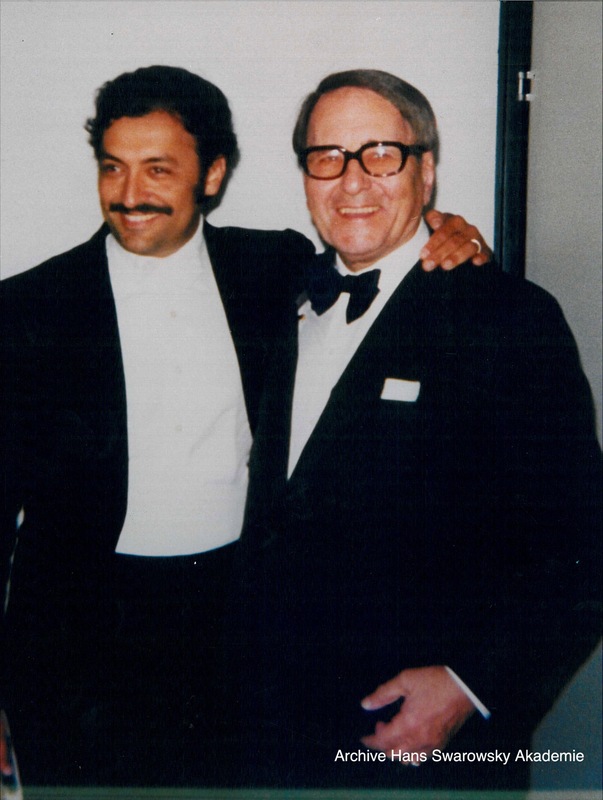 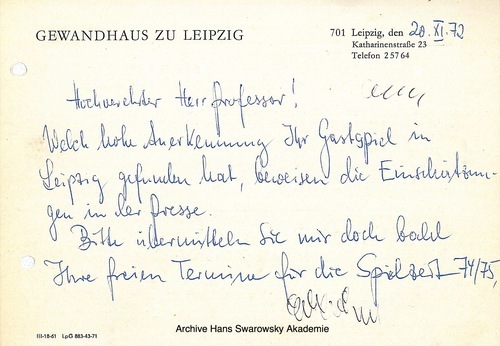 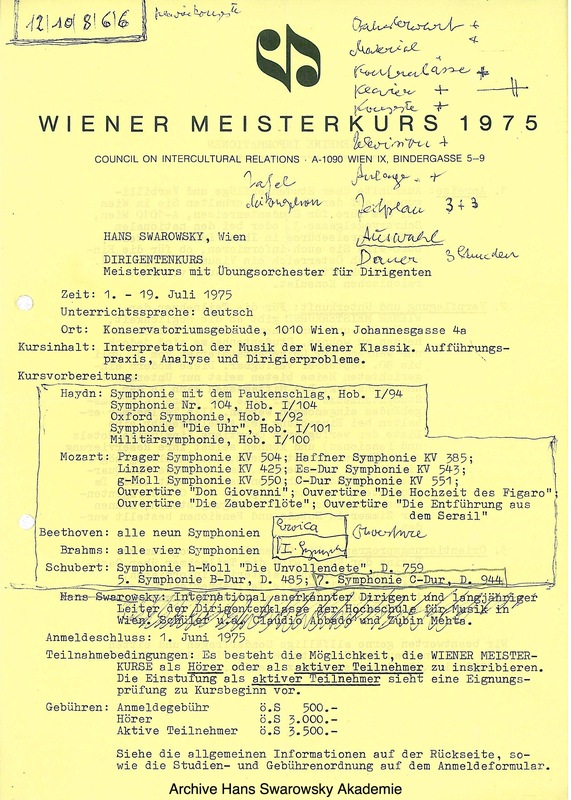 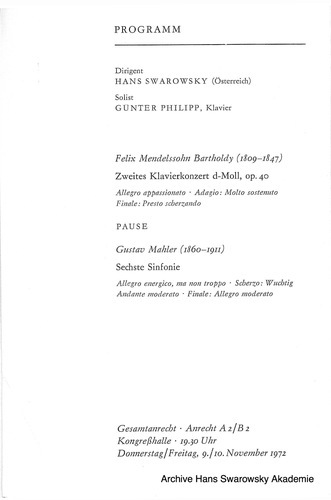 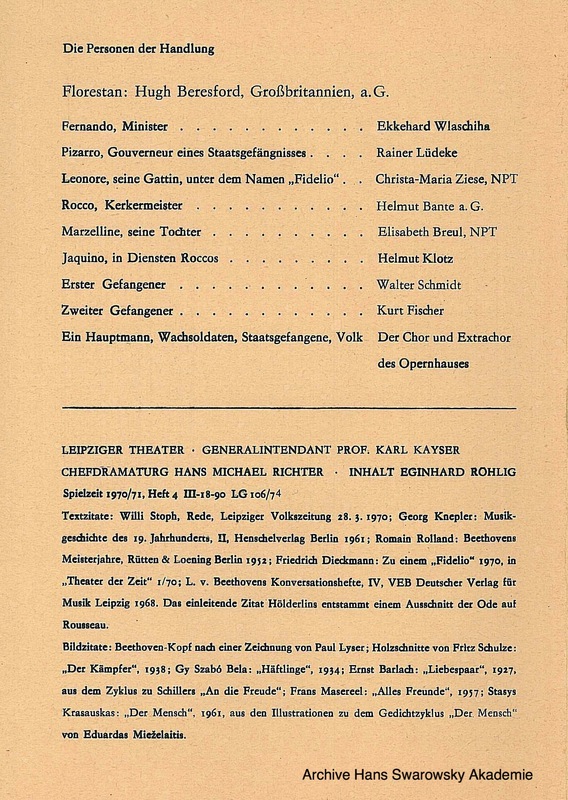 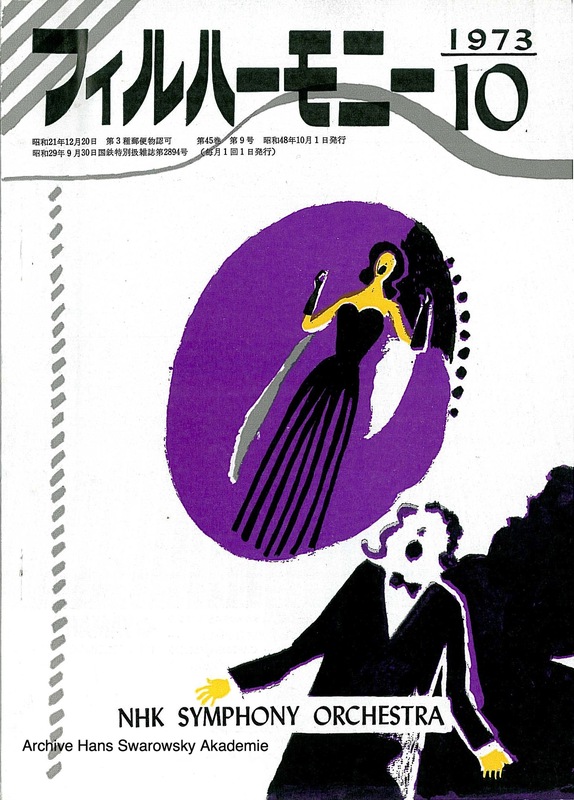 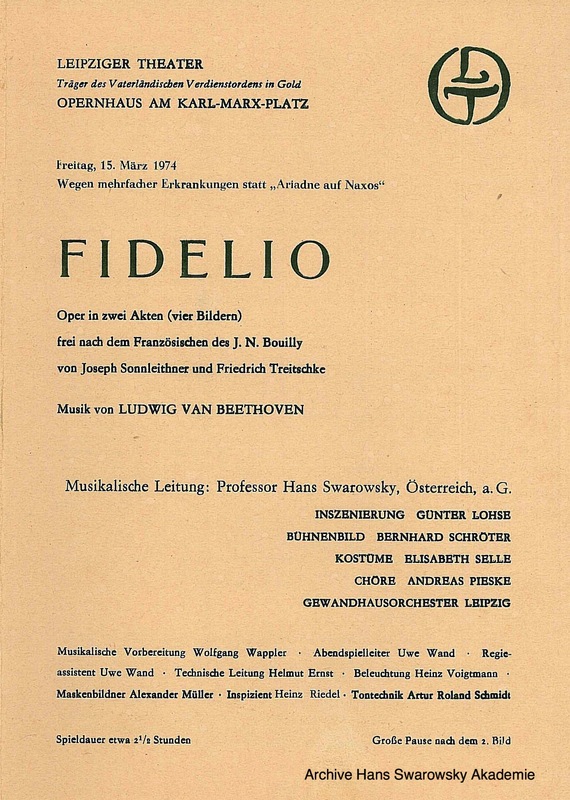 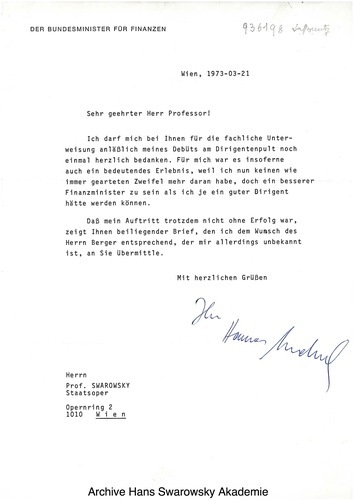 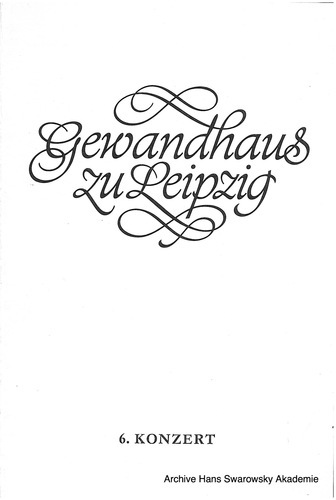 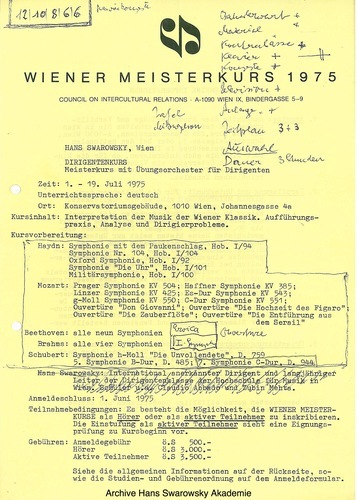 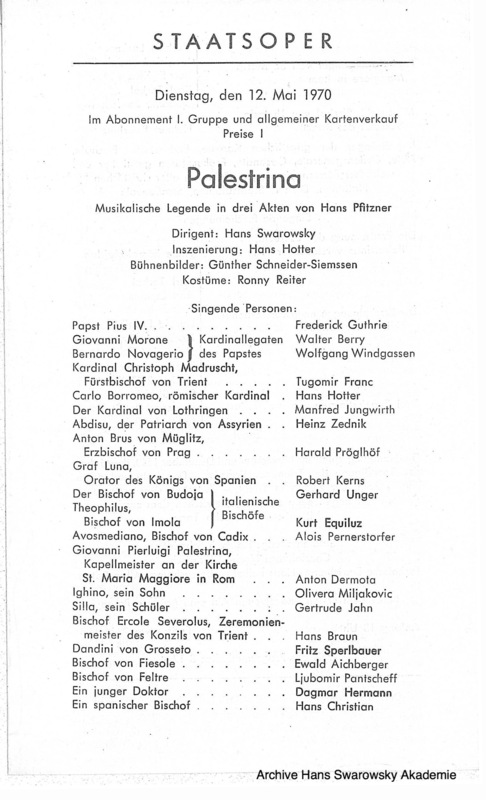 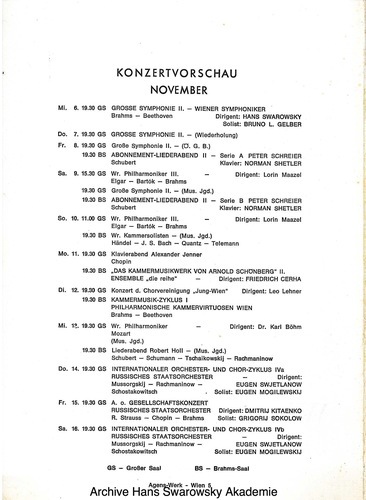 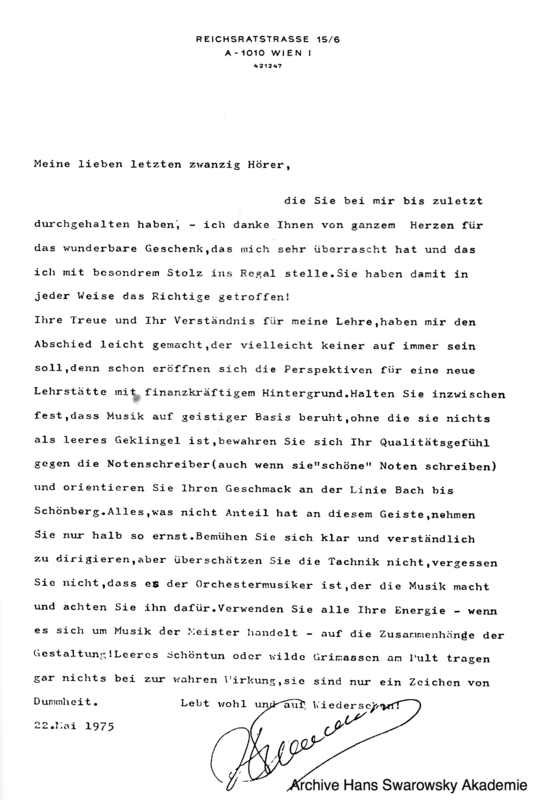 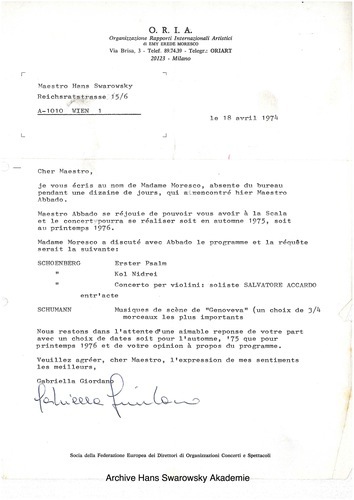 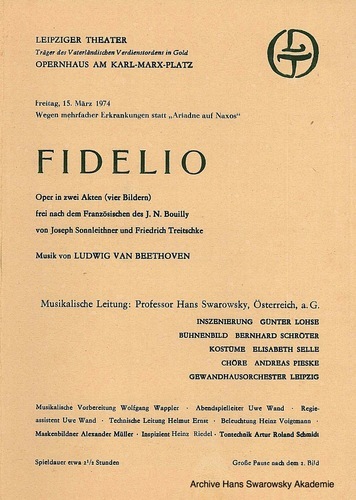 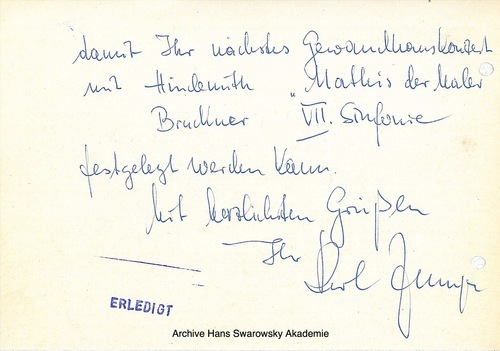 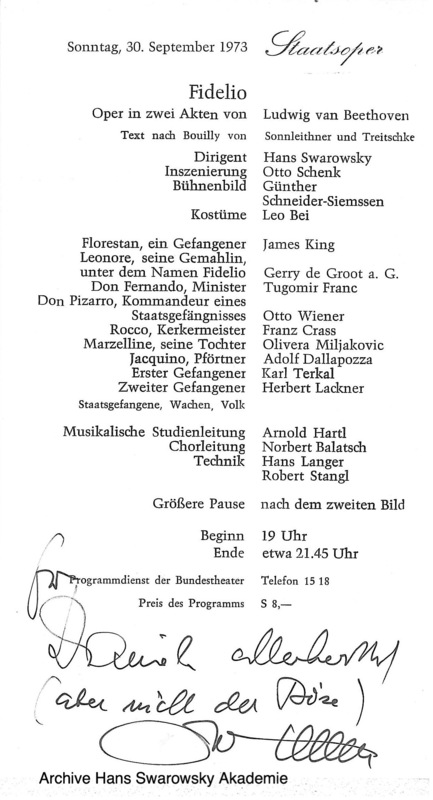 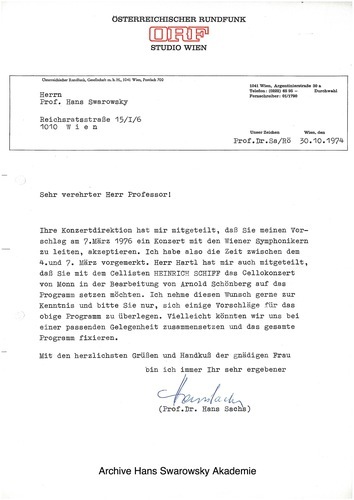 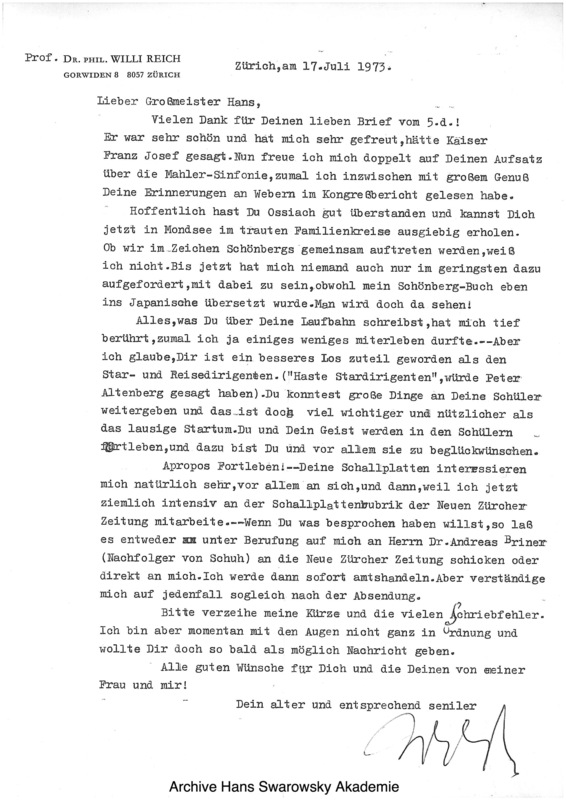 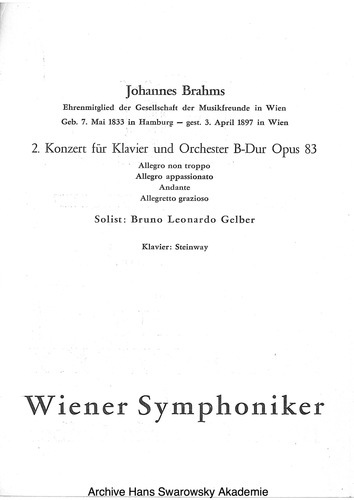 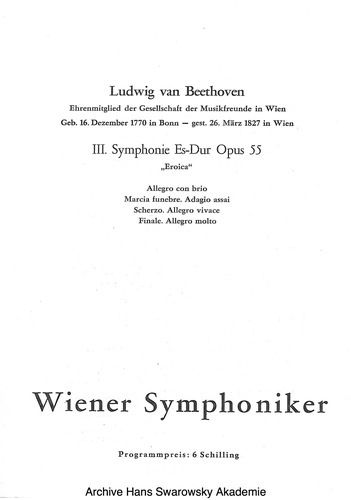 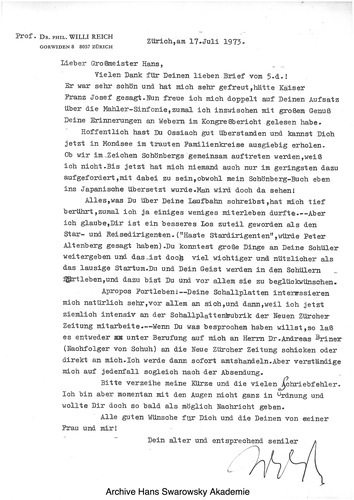 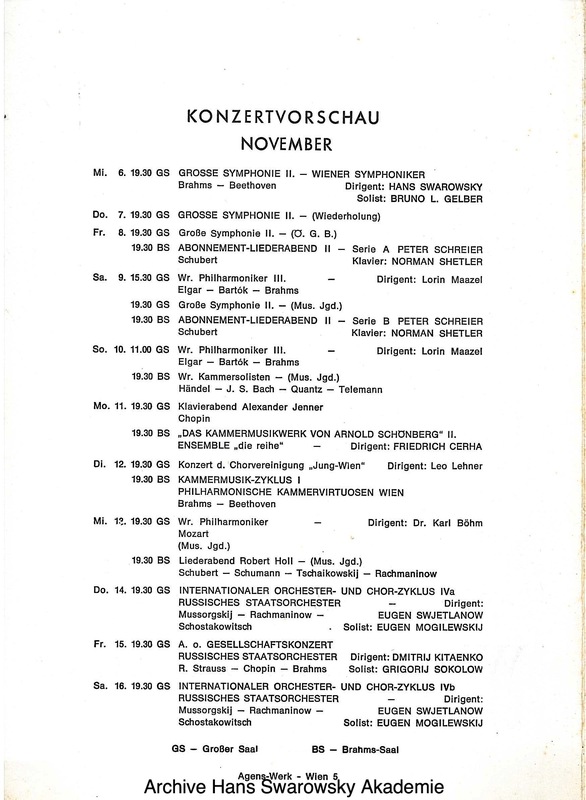 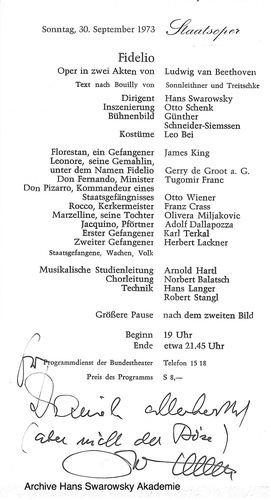 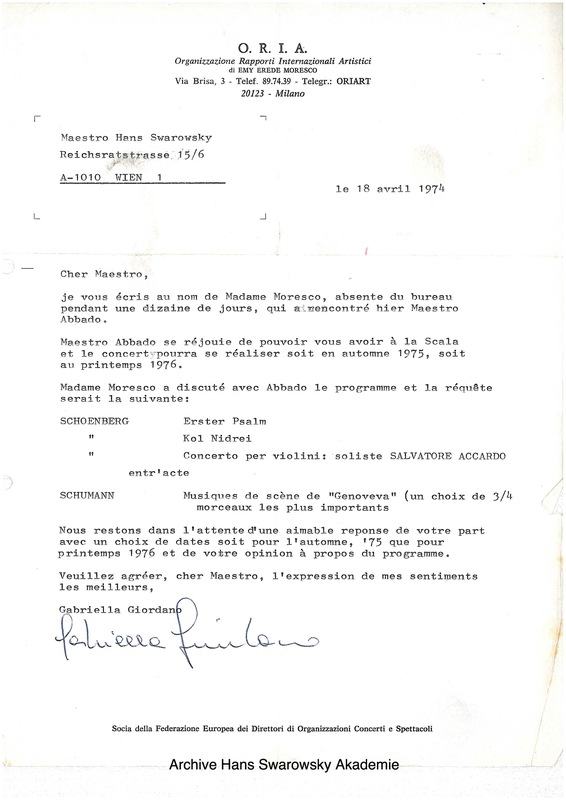 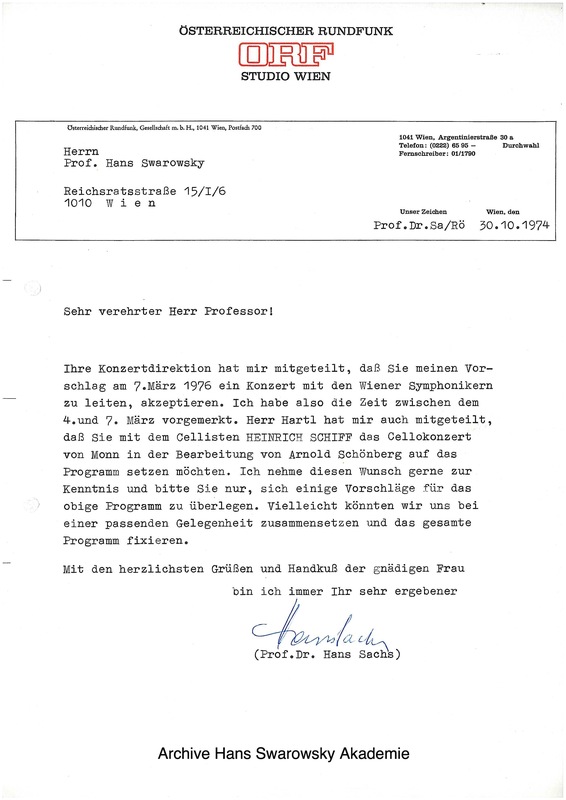 A draft program of the Vienna Masterclasses from 1975 with Swarowsky's annotations. 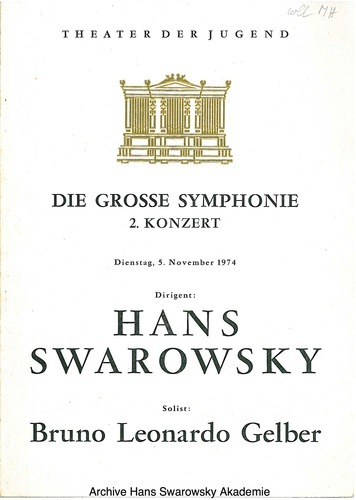 This was Swarowskys last course as he had to cancel his participation in Ossiach that summer. 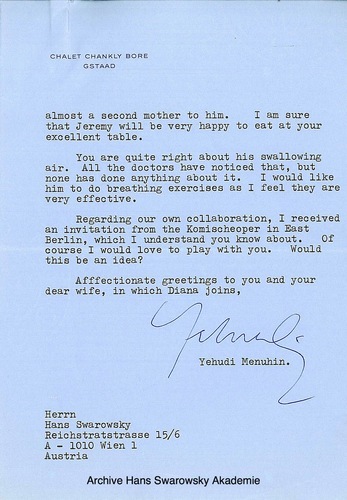 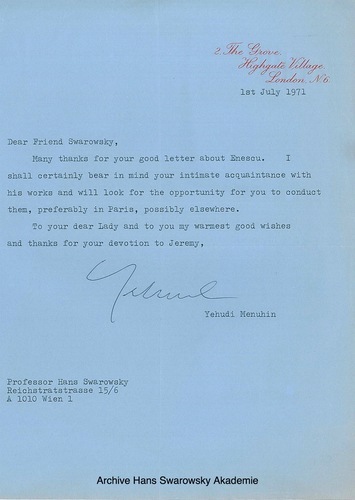 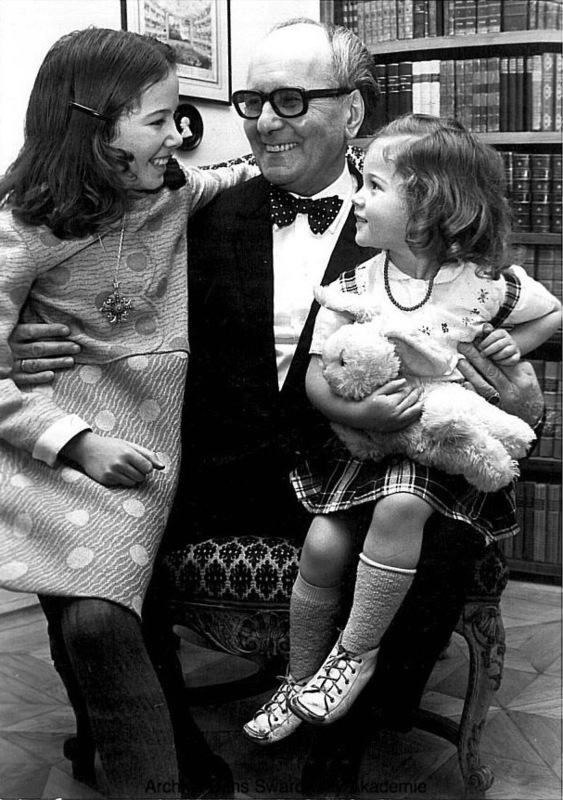 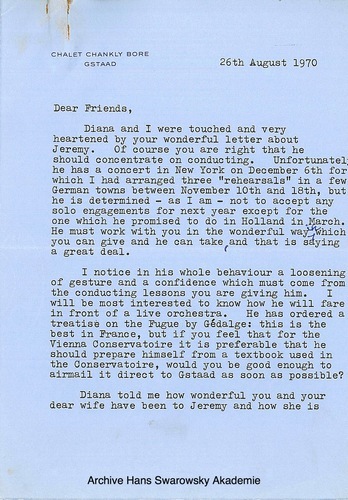 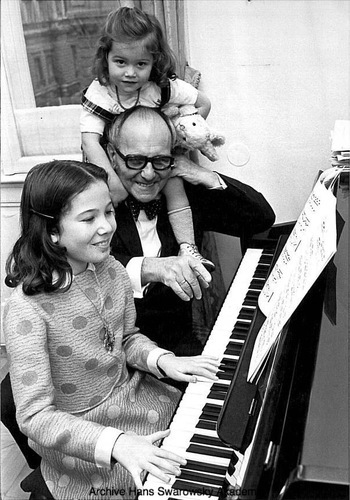 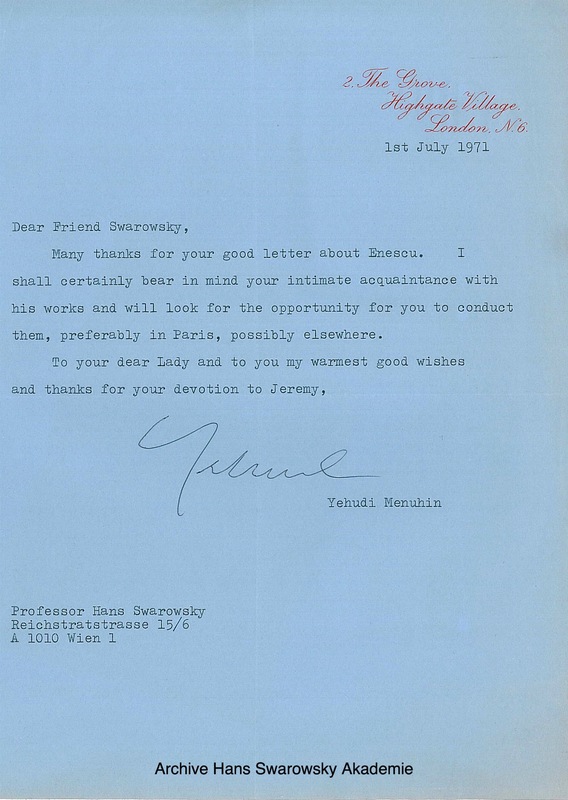 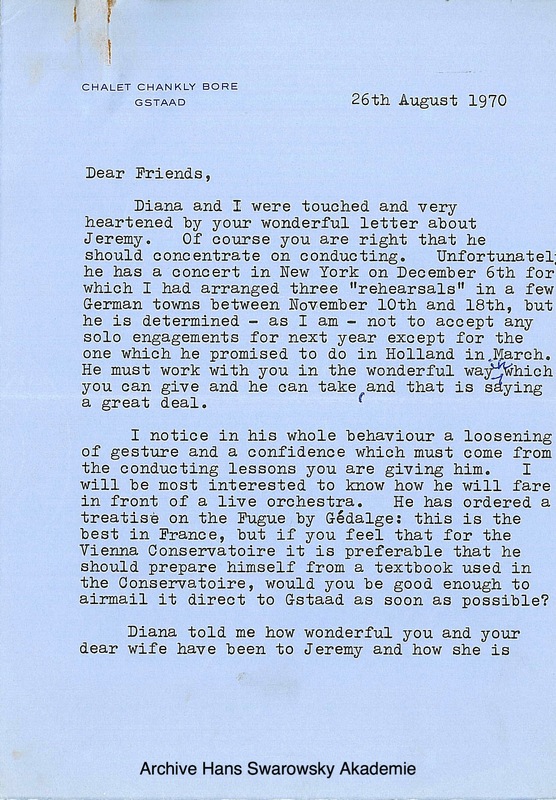 and extracts from Schumann's Genoveva.